Gut health is very important to anyone especially our kids with autism. 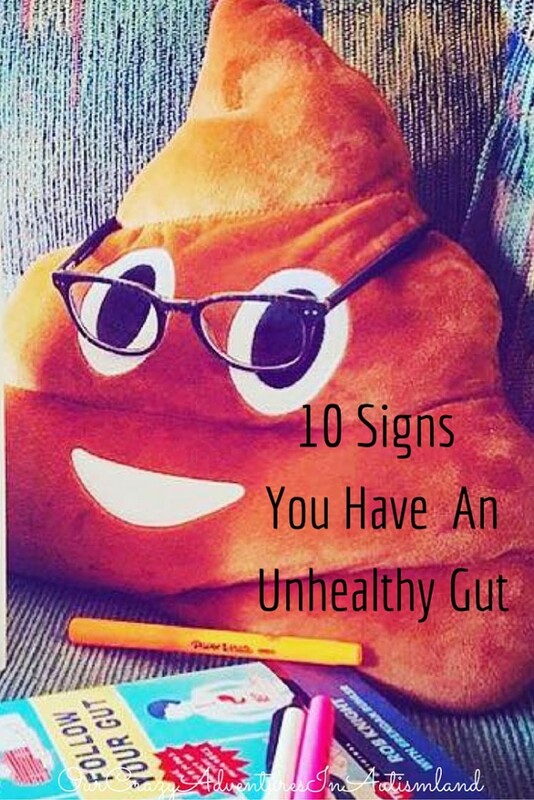 Let’s talk about 10 signs you may have an unhealthy gut and what you can do about it if you do. No sense in telling you your gut is unhealthy if I don’t tell you some ways to fix it. Poop is always a hot topic at any autism conference. Dr. Rossignol and Dr. Kartinzel will always bring graphic slides so you know exactly what you are looking for in your kid’s poop. Gut health isn’t just for our kids. Parents want to stay healthy too so we can live long and healthy lives to take care of our special blessings. Healthy poop is a sign of a healthy gut. It should be in a S shape as well as easy coming out on a regular schedule. The regular part varies by person. What are some things you can do to get that desired poop? Don’t take for granted that your gut health doesn’t affect the rest of you including your brain. One of the most fascinating things talked about at last year’s National Autism Conference was how recent studies have proven that the same bacteria found in our guts is found in our brains leading to inflammation. Treating the brain’s “hot spots” to alleviate inflammation enables other therapies to work where they need to in the brain. Gut health is pretty important to everyone most especially our children with autism. 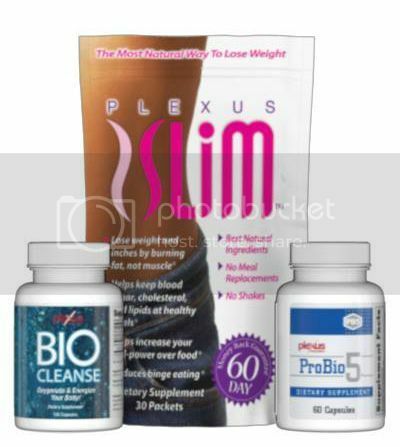 Getting the gut into optimum condition will help lift the brain fog that settles on even the best of us. Can you imagine getting through the day with clarity? Imagine how much I could get done on my to do list.